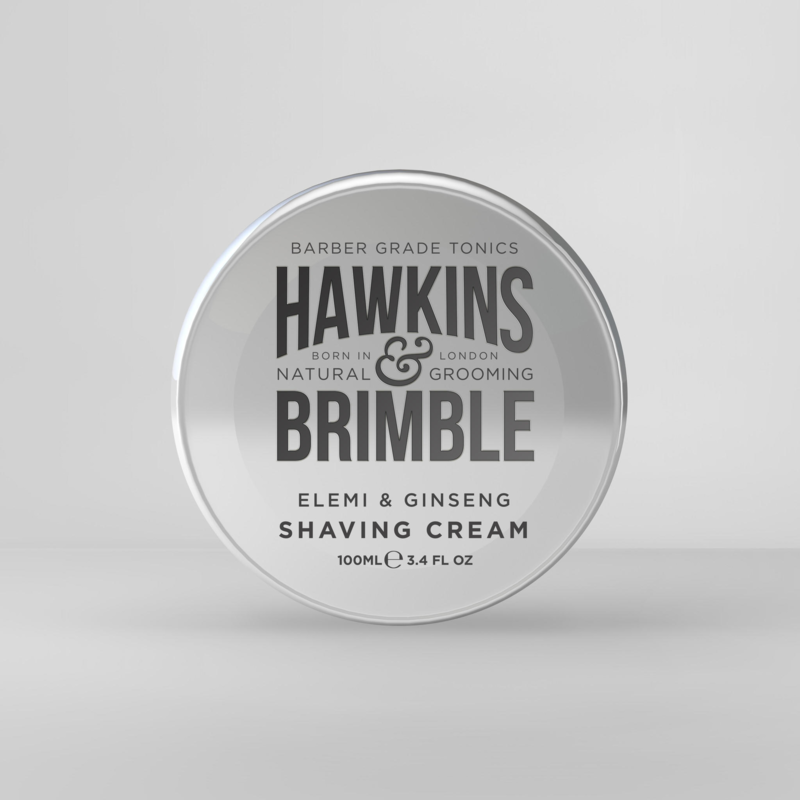 Hawkins and Brimble have long been renown for being a humble and authentic company, always free from animal testing, colourants and parabens. 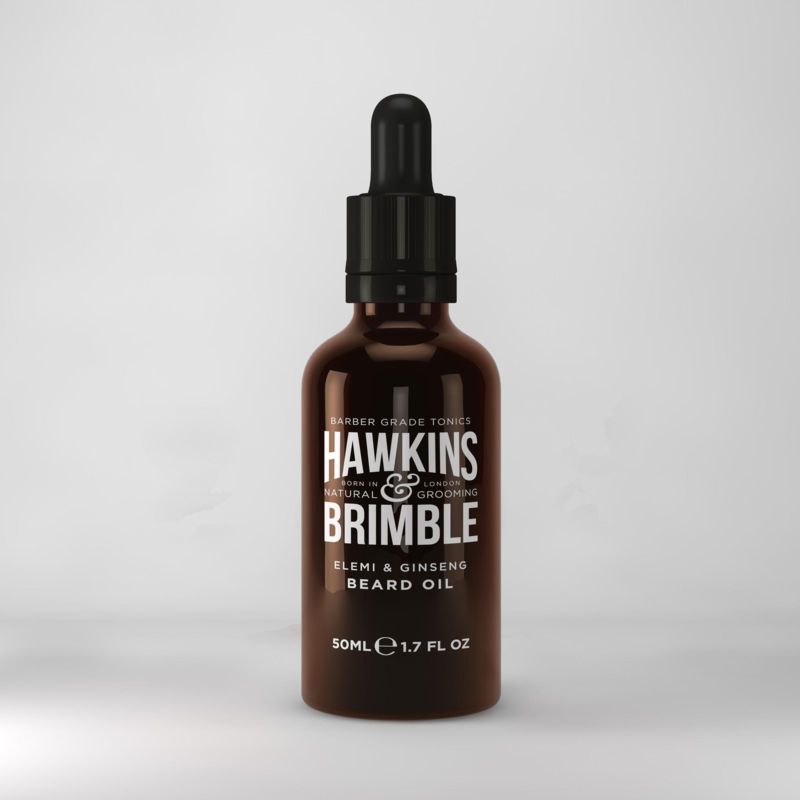 This particular beard oil is ravished in various different wholesome, natural ingredients such as olive oil and shea butter, sure to soften and soothe your facial hair. 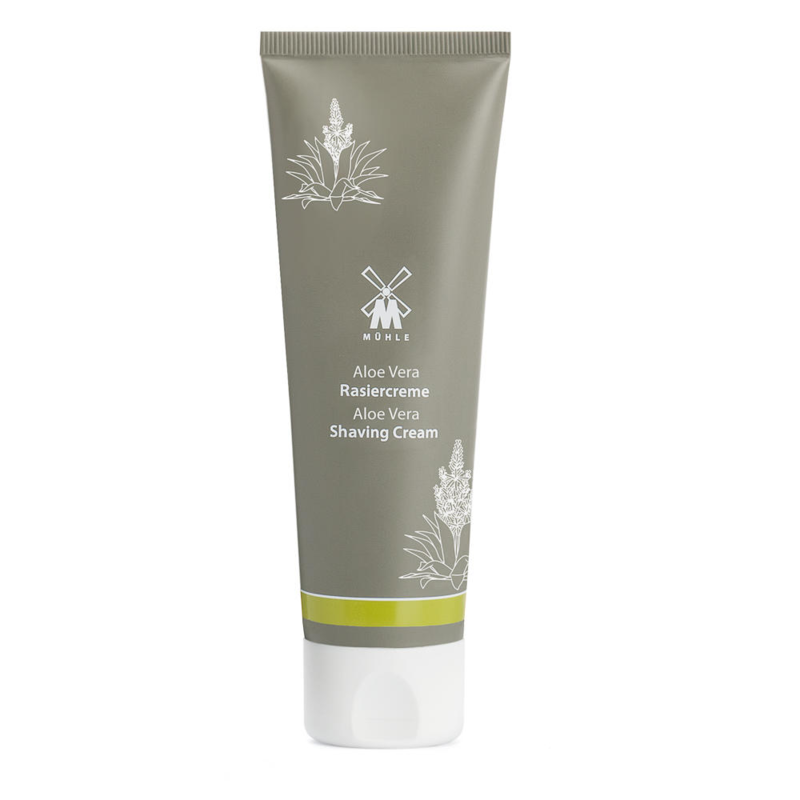 As well as elemi and ginseng for a refreshing, invigorating lemony zest. To use simply drop the desired amount into your palms, apply evenly, then let the nourishing elements take care of the rest.